Telesis For The Love of Dogs™ Neem Shampoo for dogs promotes healthy skin and a shiny, problem free coat. Our shampoo is great for everyday use and also for persistent skin conditions that resist conventional methods of treatment. 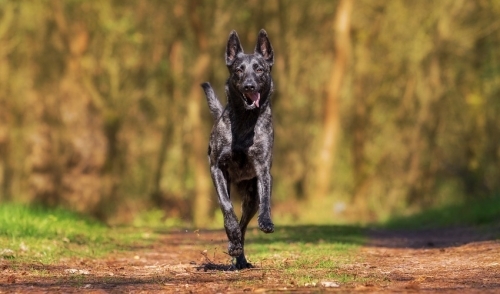 Methods which often compromise the immune system and the general health of your dog. Our natural dog shampoo discourages fleas and ticks and removes even the toughest odors on your dog, including skunk odor, in one treatment. For The Love of Dogs, Neem Shampoo will cleanse and revitalize your pet’s skin and coat gently, without harsh chemicals, sulfates, or synthetic thickeners. You will love how beautiful your best friends coat will look, feel, and smell after using Telesis shampoo for dogs. 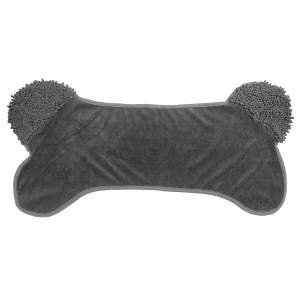 Clean Paws Towel is super absorbent micro fiber and chenille featuring corner hand pockets for a perfect fit. Soaks up water and dries dogs fast. Perfect for drying wet paws too. Machine washable. 30″ x 16″. Assorted colors. 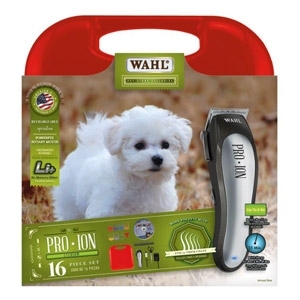 Wahl’s Pro Ion® rechargeable cordless clipper is built to achieve maximum performance with an advanced, patented motor that provides substantial power and speed without producing additional heat or noise. The Pro Ion's Lithium Ion battery is designed for long run times up to 2 hours and operates at full speed until the battery is completely depleted. 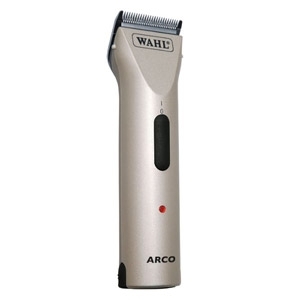 Wahl's original '5 in 1' blade Arco clipper has UNSURPASSED cutting performance that allows professionals to quickly and effectively clip through most coat types. This extremely quiet clipper has low vibration and is exceptionally lightweight. Enjoy the continuous cordless operation with dual-battery packs that have 80 minutes of runtime per battery. Arco kit contains 2 NiMH battery packs. Specially formulated no-rinse shampoo will gently loosen dirt, dissolve oil and deodorize your pet's skin and coat, leaving your furry friend smelling as fresh as a baby. 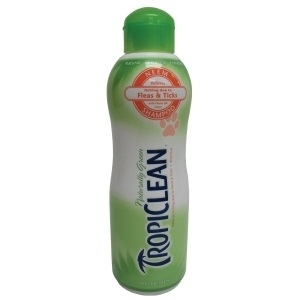 You will love this simple spray on solution for soiled pets, you will enjoy the fresh baby powder fragrance, and you can feel the cleaned and conditioned coat of your critter. Born from the love of animals, Ultra Oil Skin & Coat Supplement is a pure gift from Mother Nature designed to alleviate the flaky skin, itching and excessive scratching that can result from deficiencies in a pet’s diet. 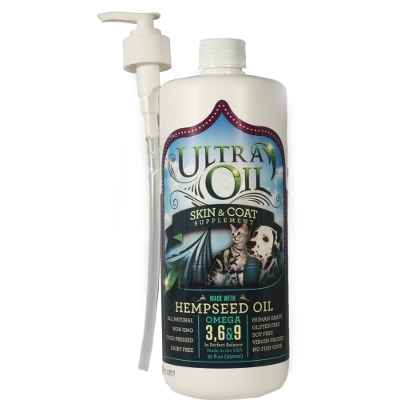 This special formula of nutritional oils from Hempseed, Flaxseed, Grapeseed and Fish Oil provides the Omega 3, 6 and 9 fatty acids pets need for healthy skin and shining coat. Added daily to a pet’s diet, Ultra Oil Skin & Coat Supplement provides the proper balance of nutrients for a healthy life. 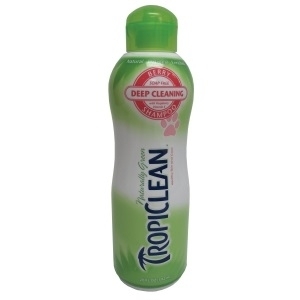 Deep cleaning and effective in relieveing irritations due to flea and tick bites. Helps remove doggie odor. High lathering shampoo cleans even the dirtiest pets while creating a healthy, shiny coat. Also use as a de-greasing shampoo. 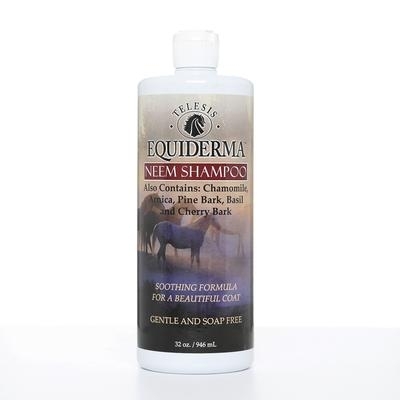 Formulated to be soothing and mild for pets with allergies. 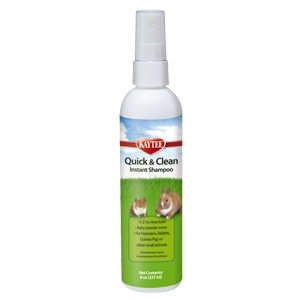 Cleans the dirtiest pets while remaining mild enough for use on puppies and kittens. Truley unique formulation is designed to clean the dirtiest pets while creating a shiny luxurious coat. 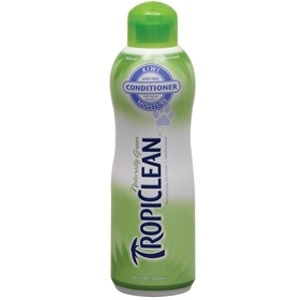 Protein and aloe vera replenish the natural moisture balance of the skin and coat. 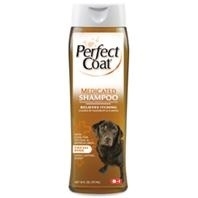 Unique formulation is designed to clean the dirtiest pets while creating a shiny, luxurious coat. 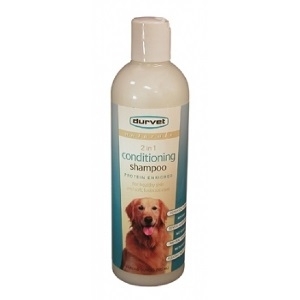 Natural protein and raspberry extract replenish the natural moisture balance of the skin and coat. Specially formulated with oatmeal and tea tree to soothe dry, itchy skin. 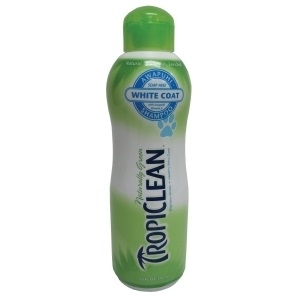 Helps eliminate pet body odor. Natural salacylic acid eliminates flaking, dandruff and scales associated with seborrhea. Unique whitening formula gently cleans and conditions while making your pets coat whiter and brighter. Rich botanical conditioners create a healthy sheen while preventing dry skin and tangled hair. Natural protein highlights all colors naturally. Pampers your pet in a rich luxurious lather. Papaya and kiwi replenish the natural moisture balance of the skin and coat. Rich botanical conditioners create a healthy sheen while preventing dry skin and tangled hair. 100% biodegradable botanical plant-based formula. Safe, gentle and effective. Made in the usa-no need to worry about unlabeled contents and ingredients. 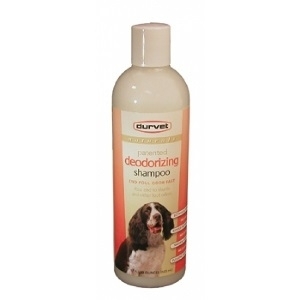 Does not strip away the natural, moisturizing oils in the pet s skin. Advanced conditioning formula with intensified moisturizers soothes dry, sensitive skin. Rich botanical conditioners create a healthy sheen. 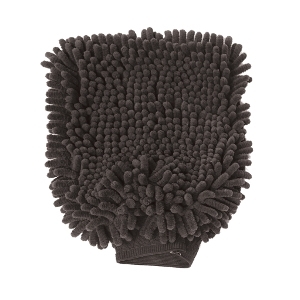 Eliminates static and tangles, leaving the coat soft and easy to comb. Kills fleas and ticks on contact, with residual effect. Patent pending botanical formula. Natural botanical extract product that contains no pyrethrins. 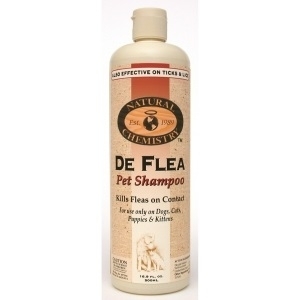 Shampoo safely kills fleas ticks & lice on dogs cats puppies & kittens. 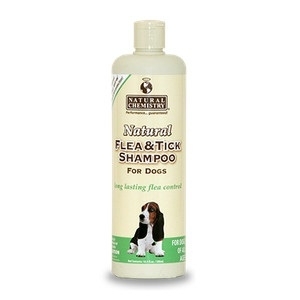 Removes fleas without using toxic chemicals. Can be used in conjunction with spot ons. 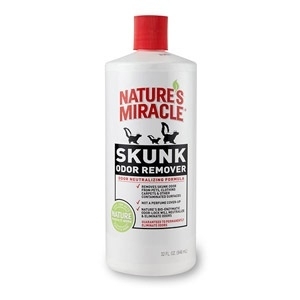 Fast acting formula for removal of skunk odor from pets, people, clothing and other contaminated surfaces. Not a perfume cover-up. Unique formula with natural enzymes to neutralize skunk oils that cause skunk odor. Convenient size to handle de-skunking incident. Unit Size: 32 Ounces. Ouch-less answer to skin miseries. 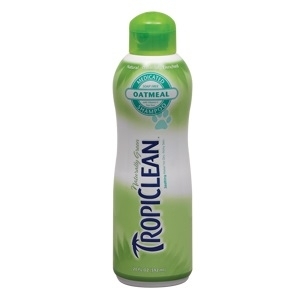 Alcohol-free, no-sting spray quickly calms and relieves painful hot spots. Also soothes itchy, raw, irritated skin. Will not affect topical flea control. 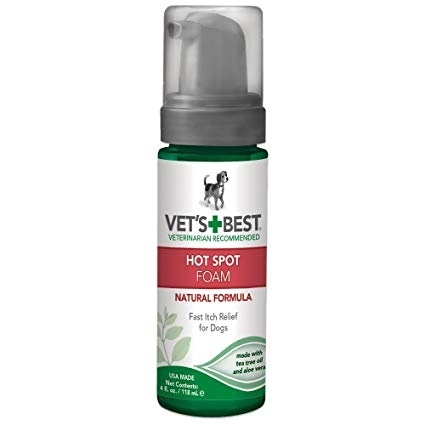 No-mess foam application to apply directly to sore hot spots. Alcohol-free foam helps quickly calm and relieve hot spots. Also soothes red, raw, irritated skin. Will not affect topical flea control. Even gentle when applied directly to wounds. Provides soothing relief from the symptoms of seborrhea eczema and other dermatitis problems. Long-lasting fresh pine fragrance leaves your pet smelling fresh and clean. 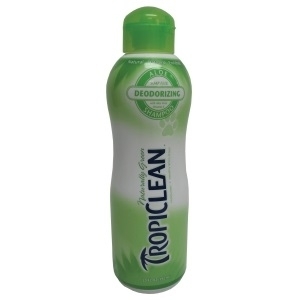 This shampoo is a coconut derived cleanser with just the right amounts of botanical emollients. Ginger and white plum will leave hair shiny, manageable and brilliantly clean. SPA Renew shampoo contains deep moisturizers to nourish and restore your pet's skin and coat while leaving them with a long lasting, fruity, floral scent. 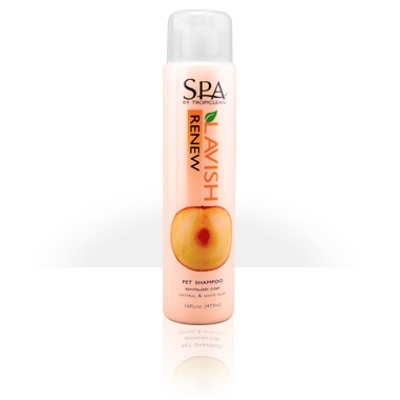 For maximum efficacy, use in combination SPA Renew Cologne and SPA Nourish Conditioner. Chicks are coming to Knisely's! 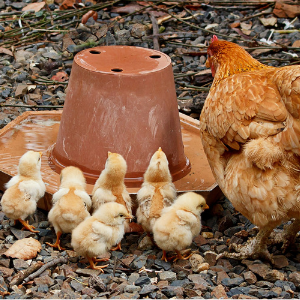 See the chick delivery schedule and pricing. © 2019 Knisely's Pet & Farm Center, Inc.. All rights reserved.